Marinetek Premier and Super Yacht Pontoons offer premium quality to fulfil the highest demands placed by top class marinas and commercial applications when serving the biggest yachts and commercial vessels. 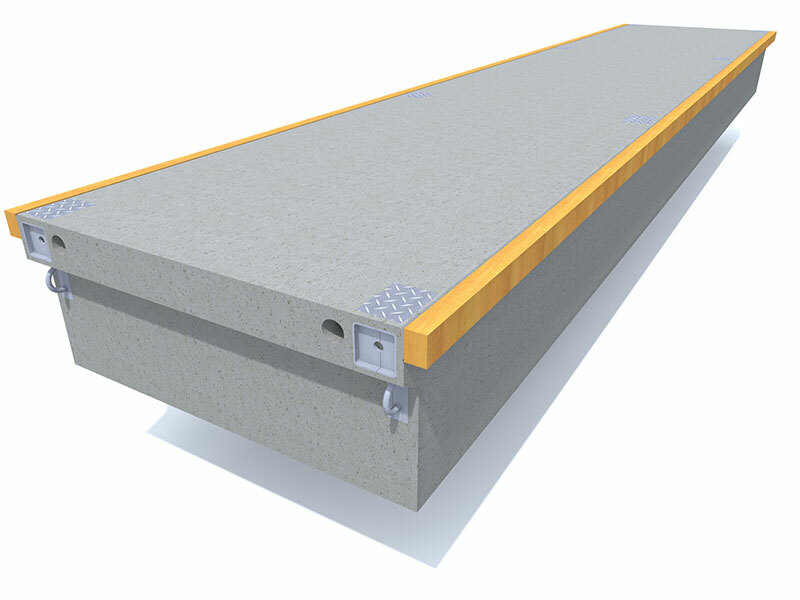 Premier Pontoons are continuous ﬂotation concrete pontoons that offer extreme stability, convenient high freeboard and supersized service channels to accommodate the high service requirements of super yachts. Pontoons provide unprecedented high standards of ﬂoating berth facilities for big boats and super yachts. 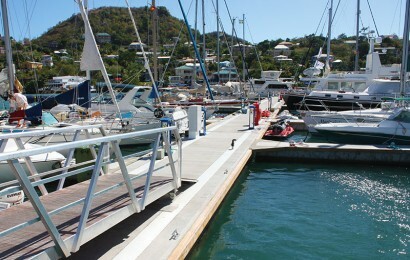 Wide walkways can be utilised in a Mediterranean Mooring arrangement or with Super Yacht Fingers. Top entry service channels run along both sides of the pontoons as an option. 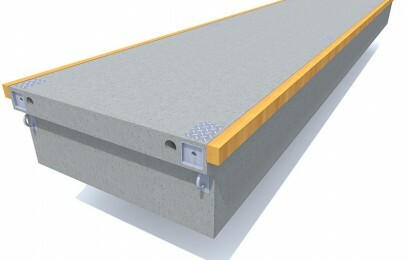 Pontoons are extremely strong and need hardly any maintenance. 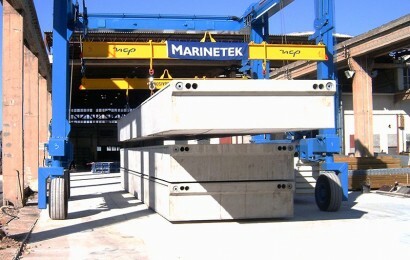 The Seaflex mooring arrangement is as standard for easy and safe mooring and chain and pile mooring can also be used. 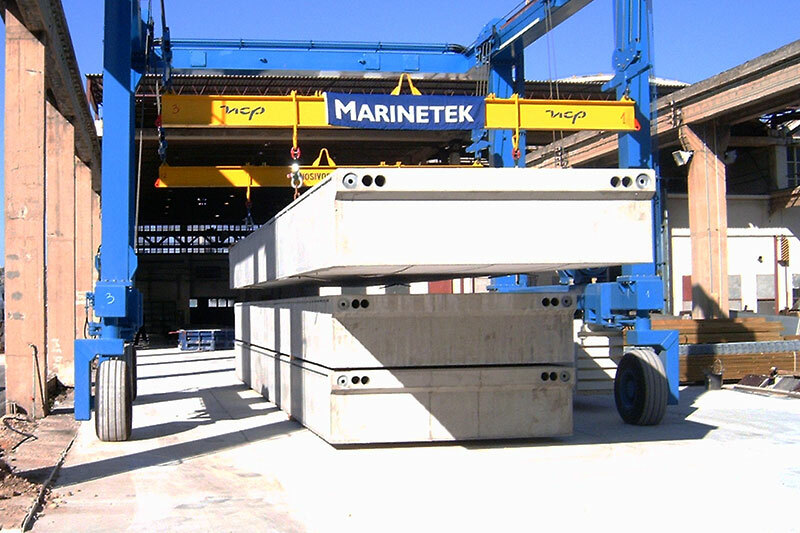 As with all Marinetek concrete systems, Premier Pontoons are of exceptionally strong construction with a 50 year design lifetime. See also Super Yacht Pontoons.